More and more Schools within Loughborough University are looking at ways in which they can develop consistency within marking and feedback. Additionally, they are moving towards online submission to support this. As a result, colleagues are looking at ways that they can use rubrics or grid marking schemes to feedback electronically in an efficient and timely manner. There are several types of rubrics and marking guides available within Learn and these take on different forms within different activities. Each has different requirements and results. This can make the process of transitioning to online marking a daunting process and, as we found recently, requires a carefully thought out approach. Loughborough Design School recently made the move to online submission and online marking using the Learn Assignment Activity. Following this decision, we ran several workshops to assist staff with making the transition and specifically a rubric workshop. This blog post explores, explains and offers some options to the issues we encountered in the School and that we are facing more widely across the University. Staff are already using hard-copy versions of feedback sheets that replicate the aims of having a rubric (i.e. consistency of marking and feedback), but many of these existing rubrics do not neatly transition into the Learn Assignment Activity and require a blend of features. For example, a common feature of rubrics is that as well as providing a set of levels for criteria they often have a space provided to put in a specific mark e.g. 9 out of ten for a specific piece of criteria. This level of granularity can be the difference between a 1st class honours degree and a 2:1 class degree and, crucially, it allows students the opportunity to see where they can gain marks. Rubrics in the Learn Assignment Activity do not allow for this type of granularity – you can assign a range to a level e.g. 60-70% but not a specific mark within this range. What’s the difference between the Learn Assignment Activity and Turnitin Feedback Studio rubrics? What’s the difference between a rubric and a marking guide? For both the rubric and marking guide, the criteria can be weighted to reflect the components importance in the overall mark. We’ll continue to work with Schools and support academics on a one-to-one basis where requested. We recognise that every case is different and recommend getting in touch with the Technology Enhanced Learning Officer and Academic Practice Developer within your School for further support. Discussions will also continue with Turnitin.co.uk and the Moodle (the system behind Learn) community so we can stay ahead of changes and new rubric features as they arrive. You can see/test out these features on the Mount Orange demo site – https://school.demo.moodle.net (login as a teacher using the username: teacher and password: moodle). 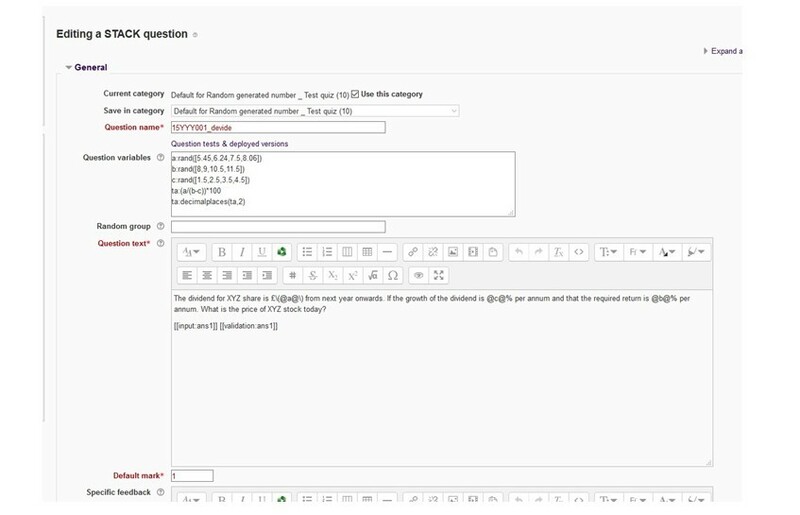 Kai-Hong Tee (School of Business and Economics) has been using the STACK question type in Learn to generate mathematical questions. In the post below, Kai explains how it works and why it benefits students. I am currently teaching “Financial Management” which is offered as a core module for our second-year students studying for the “Accounting and Financial Management” (AFM) and “Banking and Financial Management” (BFM) degree programs, which are currently one of the best in the UK, with the latest ranking from the Guardian at the second place after University of Bath. The AFM degree is also accredited by the professional accounting body, we follow strict criteria when teaching the students and appropriately assessed them. However, as this module is also opened to other students whose degree programs are less mathematical in nature, such as Marketing and International business, it is important that “Financial Management” must provide sufficient support taking care of a wider range of students of different capabilities. This prompted me to re-think and re-design an existing self-assessment exercise that already has been available to students on LEARN. Figure 1 shows the questions and answers I have been using to help students on Learn. This assessment is based on one topic (equity valuation) in which most students don’t feel very confident, based on my observation and years of experience teaching “Financial Management”. As you can see from figure 1, this self-assessment exercise consists of limited questions. The aim, however, is to encourage students to gain a better understanding on the topic through practicing doing the problems. However, for the weaker students, having just 4 or 5 questions may not be enough to develop the skill required for this topic. Why use the STACK question type? To efficiently supply larger number of questions so as to allow students to have more chances to practice them to acquire the skills, I adopted the STACK question type in the Learn Quiz activity to enable mathematical questions to be generated automatically. Currently, STACK has been applied in different schools, including the subject areas of engineering and mathematics. 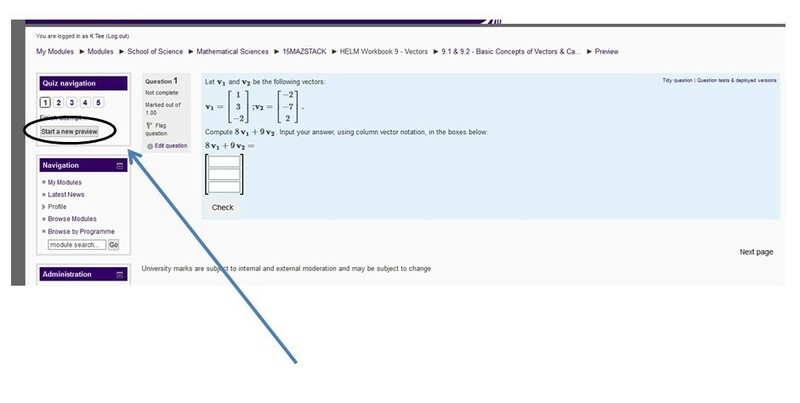 Figure 2 shows a snapshot of a question set up using STACK on LEARN. Figure 3 shows that using STACK it is possible to generate a similar question to be done again with different information. This then allows students to have additional practice. I’ve applied this idea to “financial management”. Figure 4 is an example of a question. 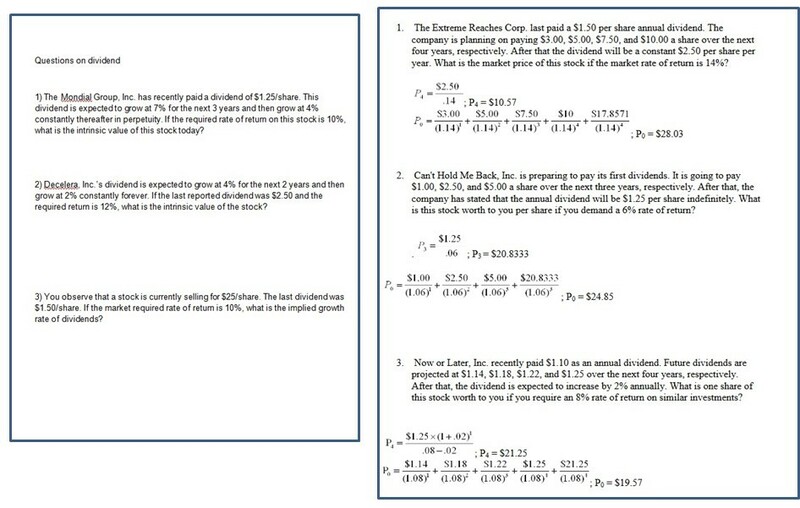 Figure 5 shows that students will receive feedback on the answers they provide. 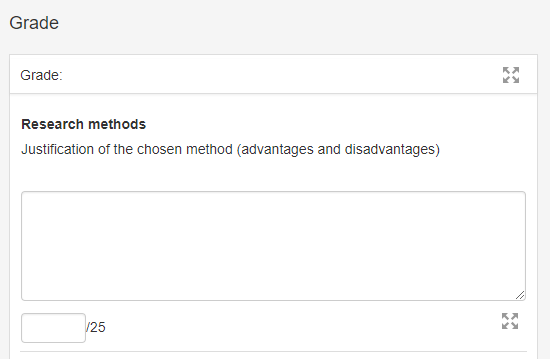 New questions will be generated automatically and can be viewed by clicking on “start a new preview” (see figure 3), the implementation of STACK therefore involves some program coding. Figure 6 gives a snapshot of the “program coding” screen. 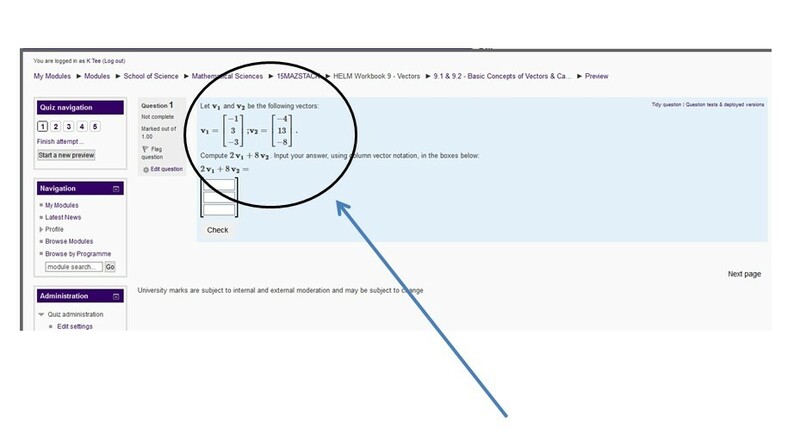 Here, every question is treated as a “model”, and the “numbers” in the question as “variables”, since they will be different in each attempt of the students to “start a new preview”. Figure 6 shows the range of “variables” (inputs) that you want to set for your questions, representing the “new” question each time a new preview is attempted. One issue I face here is that the “new” question won’t have the text changed, just the “numbers”, there may therefore be a familiarity after a few rounds of practicing the questions if there are insufficient questions. Therefore, to increase the effectiveness, more questions can be included to reduce biases arising from “getting right answers because of familiarity”. These questions of different level of difficulties are then re-shuffld for each new round of attempt made by the students. An area that is worth further developing is to incorporate adaptive learning pathways. Basically, I would only need, for example, 5 questions of different levels of difficulty, and then work on them to create pathways based on the feedback (answers) from the students. From the feedback, this then indicates which level of difficulty is reasonable to further assess the students. It may be possible for STACK to be developed in a way that students are led to attempt questions of reasonable level so that their standards are monitored and matched so that appropriate skills could be developed alongside sufficient practices of more suitable questions. This will be an area for future investigation. If workable, this should support the weaker students better. This implies that students could practice more questions and become more skillful based on their level of understanding, rather than simply practice any available questions without adequate understanding of their standards. 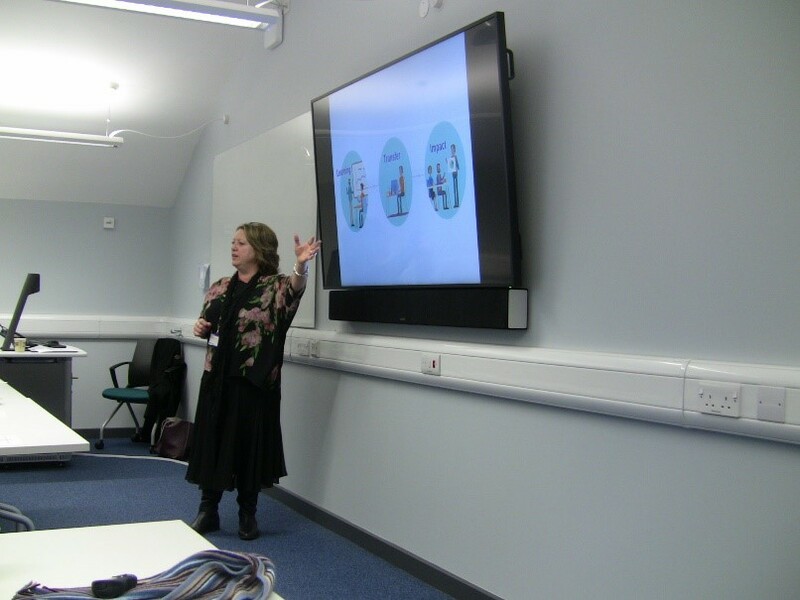 In the following post Dr Sarah Turner (Director of the CAP Taught Course Programme) reflects on the recent Advance HE workshop on ‘Embedding Mental Well-being in the Curriculum’. With many key headlines surrounding Mental Health of students, this workshop was a good reminder to stand back and consider how we can support students (and staff) within our programme design. Teachers are the frontline for students – what could/should we be doing about this? How do we cover this in our tutor roles? Post-graduate / Undergraduates / Foundation students – useful for staff to know the weeks where there are known ‘dips’ in student/staff well-being e.g. period of assessment, after Christmas. Encouraging sharing of well-being as a mode to ‘check-in’ with students. It’s everywhere but often invisible so perhaps the challenge is making it more explicit? A5 diagnostic chart for each member of staff (on their wall/desk) so they know who to contact if something arises with a student in a tutorial? The Research-informed Teaching Awards (RiTAs) have been launched for 2017/18. 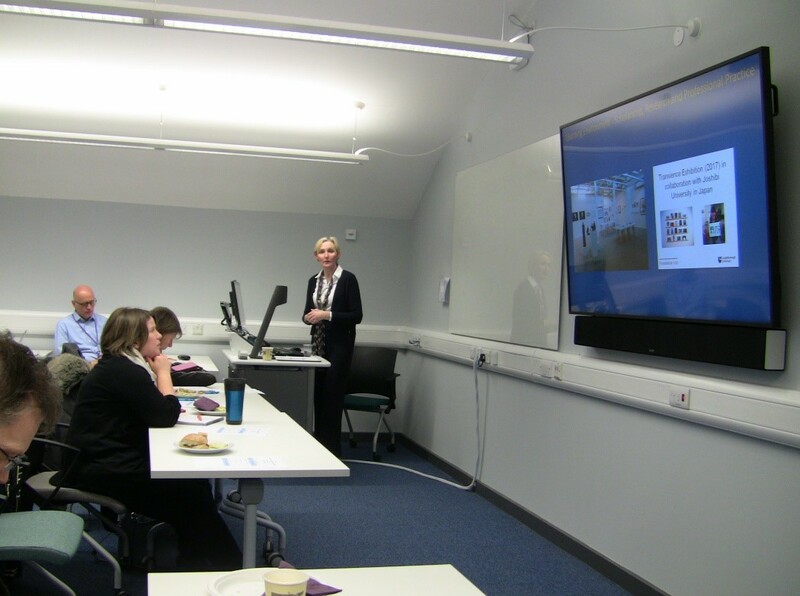 They are designed to “recognise and celebrate academic staff who have made a sustained and outstanding contribution to the promotion of research-informed teaching at Loughborough University”. There have been a number of changes to the RiTA over recent years, including making this a more competitive process with no limits on the number of applications each School may make. The most recent CAP forum, introduced by Dr Nick Allsopp, provided opportunity for the three recipients of the Vice-Chancellor’s awards for excellence in teaching and learning to disseminate their practice. The event was well attended and each of the speakers engaged in a lively debate after their presentations. Cheryl Travers (School of Business and Economics) was delighted this year to be one of the recipients of the Vice Chancellor’s Award for Excellence in Teaching and Learning. In the post below, Cheryl explains why she is passionate about innovating and improving the student learning experiences. Arriving at Loughborough more than 24 years ago now, I was passionate about finding ways to deliver innovative, developmental, transferable and impactful student learning experiences. 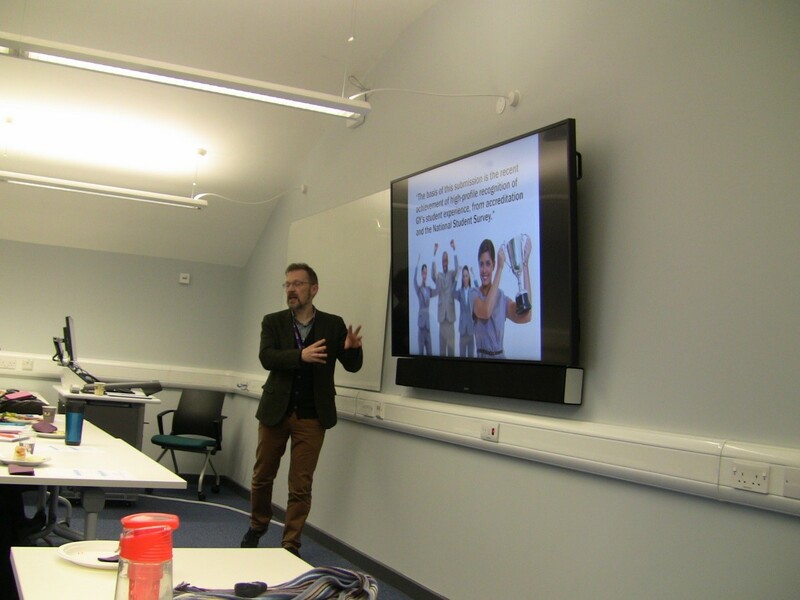 I wanted to give Psychology away to our students, to maximise their potential as employable, successful, resilient and happy future leaders and members of society. Over the years I have eagerly shared my approach and enthusiasm for learning and teaching with other faculty across campus to aid their own personal and professional development, as well as provide ideas for advancing androgogy. In addition, I have sought to spread the word via other means, e.g., online materials (https://youtu.be/yfT8_t9c8JE), regular contributions to SBE blogs and in house magazine ‘Inspire’, the media, key notes at SBE client conferences, and TEDx talks to reach a wider international audience. (https://youtu.be/8oSEQ7f6QRQ and https://youtu.be/q52A0aCFcq0). The impact for me, personally, has been a very satisfying and fulfilling learning and teaching career to date, sprinkled with a number of learning and teaching related awards (SBE Teacher of the Year award (2012), USA Academy of Management ‘Management Education Division’ award for ‘Most innovative contribution to management education’ (2014); Loughborough RiTA award (2016); BPS Division of Occupational Psychology Academic Contribution to Practice (2017) in addition to the VC excellence award this year). I am very proud of the academic, professional and international recognition I have received for my teaching and research. I feel my most influential and far reaching contribution has been the design and dissemination of my Reflective Goal Setting (RGS) model, which was created to; support the transfer of learning across a range of UG, PG and Executive Education programmes; turn our students into highly interpersonally skilled and adaptable goal setters; and to enhance students’ employment and leadership potential. The resulting data gathered on their goal experiences has provided evidence for the ongoing impact of RGS and has resulted in a number of outputs so far (e.g. Travers, C.J. (2011), Unveiling a reflective diary methodology for exploring the lived experiences of stress and coping, Journal of Vocational Behavior, 79 (204-216); Travers, C.J. (2013),Using Goal Setting Theory to Promote Personal Development, Ch 36 pp 603-621 in New Developments in Goal Setting and Task Performance, Ed Locke and Gary Latham (Eds), Routledge; Travers, C, Morisano, D, & Lock, E. A. (2015). Growth goals and academic achievement: A qualitative study. British Journal of Educational Psychology, 85(2), 224-241). Currently we are carrying out evaluation and impact research on this model and the findings so far suggest that it can have far reaching impact for individuals, their teams and the organisations within which they work. The National Teaching Fellowship Scheme (NTFS) run by the Higher Education Academy opens its application ‘window’ in January 2018. 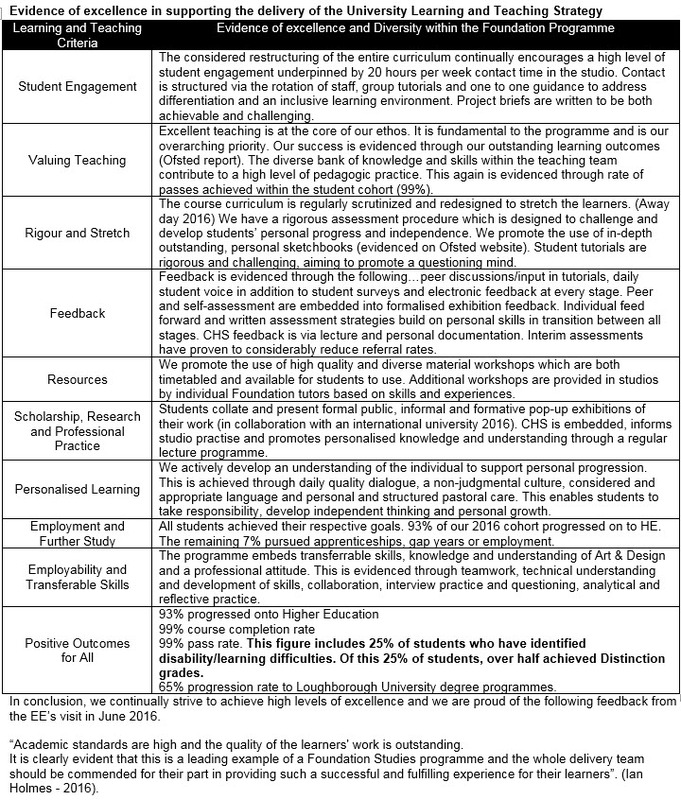 Each University is able to support up to three candidates for NTF and Loughborough University now has an established process for choosing and then mentoring potential candidates for submission. The first stage in this process is attendance at a workshop design to provide further information and to discuss the requirements for submission. The workshop will take place on 21st November 2017 from 12.00 – 1.00pm in Rutland 1.13a. Individual excellence: evidence of enhancing and transforming the student learning experience commensurate with the individual’s context and the opportunities afforded by it. Paula Gamble-Schwarz and colleagues on the Foundation Art & Design programme were delighted this year to be one of the recipients of the Vice Chancellor’s Award for Excellence in Teaching and Learning. In the post below, Paula explains and shares their successful application template, which can act as a guide for programme teams. I believe that within the one year Foundation Programme (SAED), we continually evidence a professional and meaningful level of contact, stimulation, challenge and achievement which can be supported by analysis of our student outcomes, staff collaboration, student support and academic culture. Students achieve through the implementation of our ongoing programme of excellence. Foundation staff are engaged and active in their modelling, mentoring, mutual appreciation, productive action and achievement of learner outcomes (evidenced in Ofsted report). I would like to be considered for the VC’S Award for Excellence in Learning and Teaching in recognition of the outstanding learning outcomes and achievements that I support via my team across the Foundation Programme.